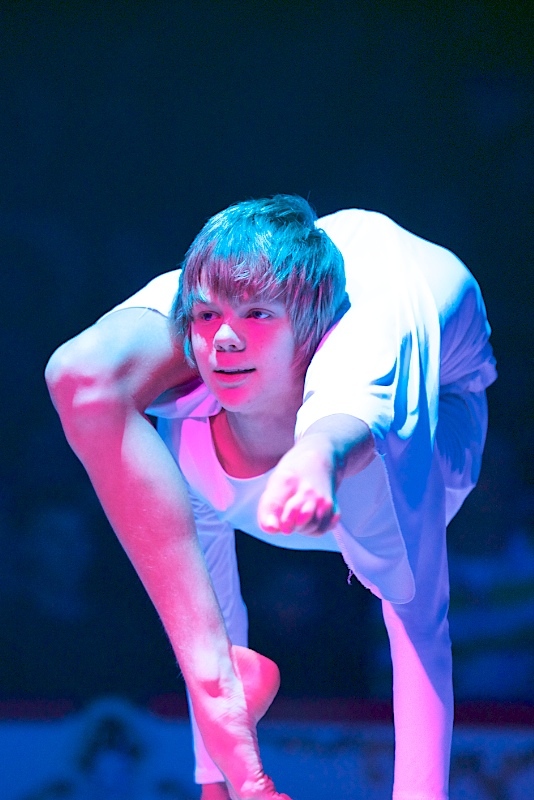 Contortionists are people that have unusual natural flexibility. This natural ability is often enhanced through intense, and sometimes painful, training to gain even greater flexibility. 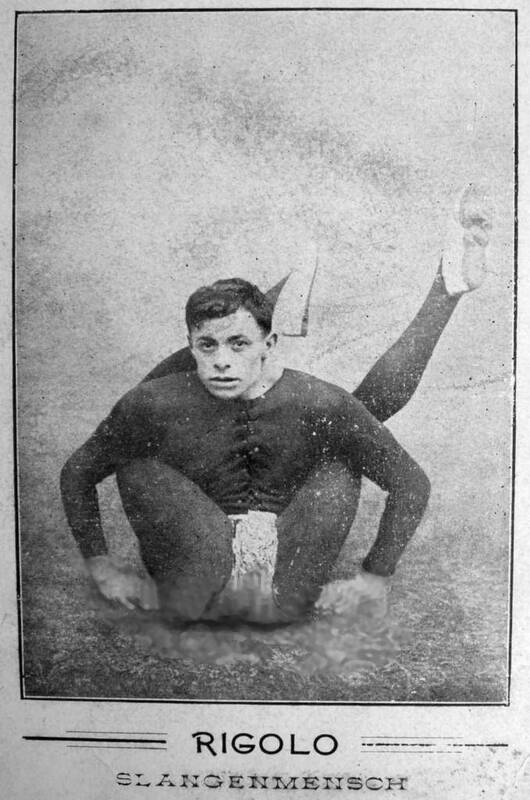 This extreme flexibility allows the contortionist to perform feats that seem totally unnatural and amazing to the average person.